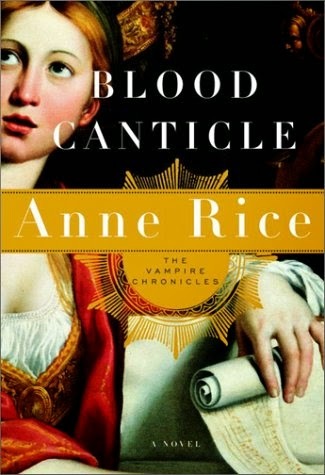 I am anxiously waiting to read the latest offering by Anne Rice Prince Lestat . 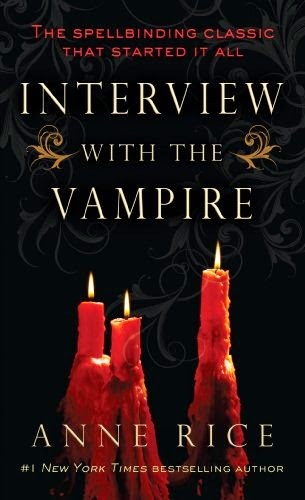 I can clearly remember reading An Interview with a Vampire as a teen and falling in love with the character, Louis. 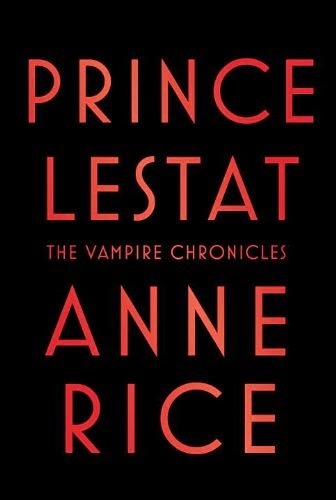 It was only with the second novel in the Vampire Chronicles that I fell for the brat prince, Lestat. Lestat has changed over the years in the amount of power that he has but from what I hear he is still a fantastic creature. Lestat De Lioncourt is an over 200 year old vampire who rose from humble beginingss as a member of impoverished nobility in the countryside of Auvergne France. Prince Lestat takes place a decade after the events of Blood Canticle. The vampires world is in chaos and Lestat is called upon to restore order. I can hardly wait to read this novel and find out how! 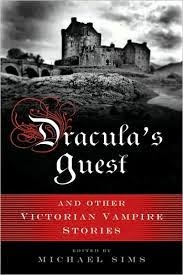 The first member of vampire royalty to come to the reading public’s attentions is Count Dracula in the novel, Dracula by Bram Stoker. 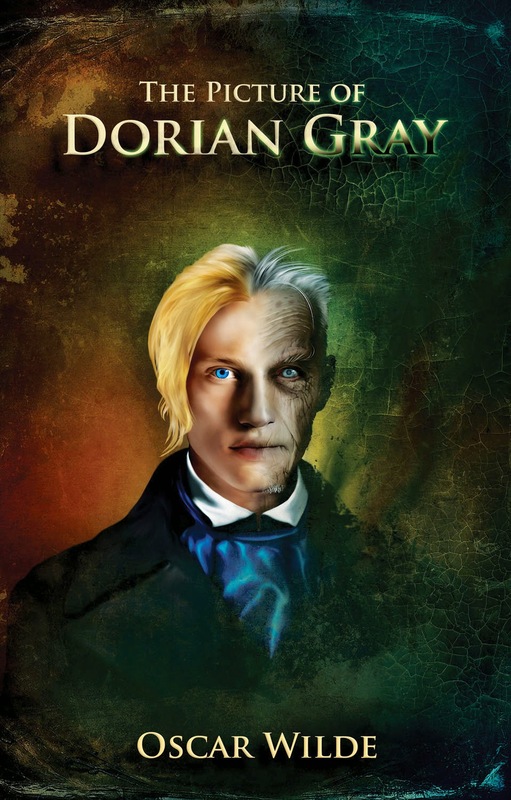 Victorian era England seems to create a number of classic characters which includes Dracula, Dorian Gray of Oscar Wilde fame and the monster from Frankenstein by Mary Shelley. I don’t know what was in the water or air at that time but all these characters have thrilled me at one point in time or the other. The novel Dracula takes place in 1893, and is told in epistolary format. One piece of trivia that interests me is that the ship that Dracula takes from Transylvania to England is called the Varna. One of the first vampire tales was Varney the Vampire by Thomas Preskett Prest (or James Malcolm Rymer depending on which source you believe) . Varney had the title of Sir, so I suppose he could be counted on as royalty as well. The Sookie Stackhouse Series by Charlaine Harris introduced the world to vampires “coming out of the coffin.” The secret lives they lived were brought to the world’s attention. One of secrets was their methods of ruling themselves. Vampire Bill became a King in the television series TruBlood, but in the novels there were various kings and queens vying for various lands throughout the United States (and I assume the world). This series is more of a romantic/comedic thriller series. A telegraphic waitress becomes entangled in the supernatural world when she meets Vampire Bill Compton and his fellow vampires. In each novel Sookie discovers things about herself and other secrets of the world around her. I have always been wary of books being turned into movies or television series. While the TV series goes totally in a different direction, i.e., a character who died in the first book was alive through the 7 seasons on TV, and white characters in the books are black in the series, they are both wonderful stand alone entertainment. 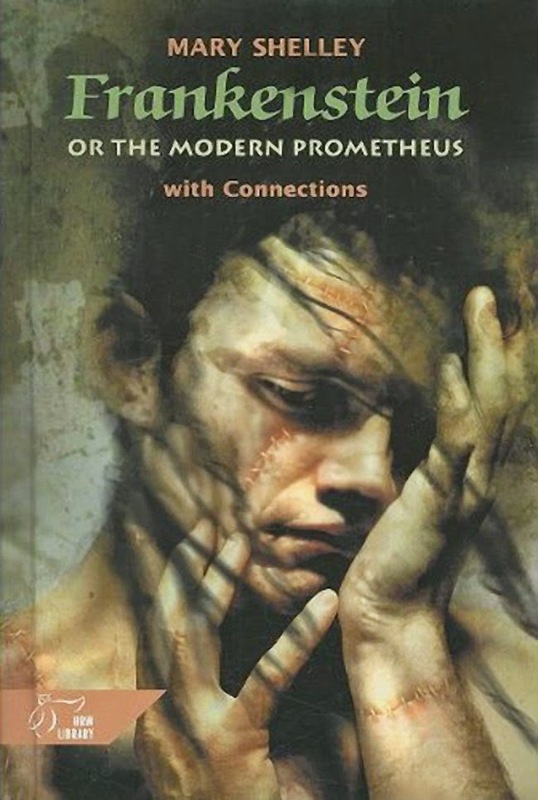 Each of these novels are unique in their own way and because of this may appeal to different readers. My advice is to sink your teeth into them and see if you develop a taste for more!